This is the ex Big Splash without its slides now. 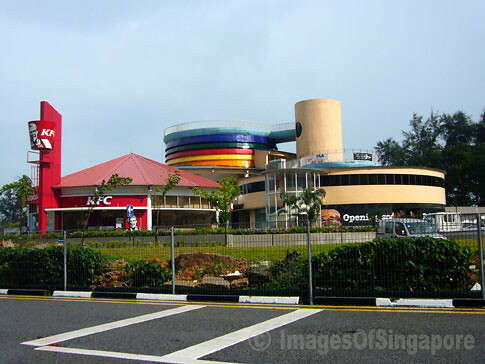 Used to be a crowded fun-filled place for youngsters and families. Simply desire to say your article is as amazing. The clarity to your post is simply cool and i could think you are a professional in this subject. Fine along with your permission let me to take hold of your RSS feed to keep up to date with approaching post. Thank you one million and please carry on the enjoyable work. Howdy I waschecking out a couple sites on bing and i found your post. I need to say that you have a great blog here. You’re posts is top notch and now a days ya cant seem to find that on too many sites. Keep up the great job and I willsurelyhave bookmarked you. Once again thank you. and have a awesome day! Nobody ever talks about this, I’m glad you are, it’s about time. Ga berbelit-belit ga banyak omongan , cuma bisa bilang BAGUS ! WAH HEBAT BANGET MANTAP, GAN! WARNANYA MAKNYUS BANGETTTT! WARNANYA SANGAT INDAH, MEMPESONA MATA DAN JIWA RAGA..TOP MARKUTOP! I went more than this internet internet site and I believe you’ve plenty of great data, saved to fav (:.